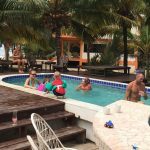 One of the things I was most excited to do on this year’s trip to Belize was renting motorbikes from Motorbike Rentals and Alternate Adventures in Hopkins Village, Belize. 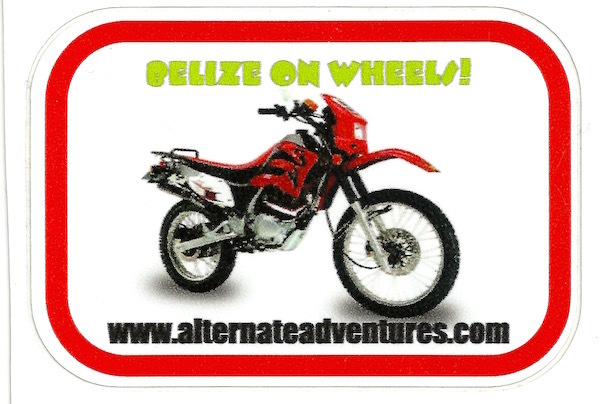 We got our motorcycle licenses back in the fall in preparation for the trip. We figure this is a good investment in our future because when we move we will likely NOT be getting a car and if we did splurge on motorized transportation it would be in the form of a motorcycle. Gas is very expensive (more than double the price in the US when we were there) and most of the roads are rough; a dual-sport motorbike is the way to go. 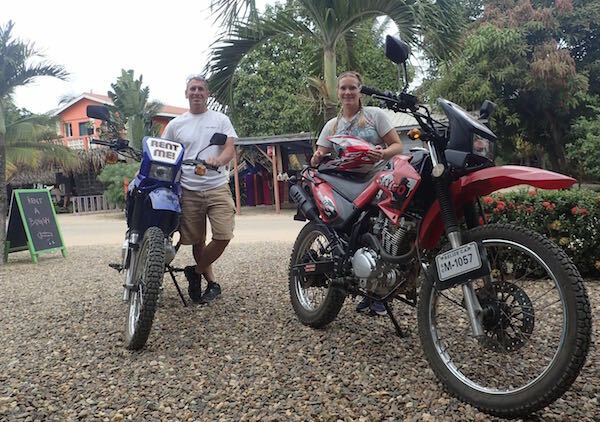 We rented our dual-sport bikes (approved for on and off road use, they’re basically street-legal dirt bikes) for $59 US per day, per bike. We could have saved half the rental cost by doubling up and sharing a bike but because we’re both novice riders and had never had a passenger before (truth be told, we’d never driven on an actual road either) we thought it safest to each get our own ride. Emma from Alternate Adventures keeps her inventory of bikes current and in excellent running condition. She’ll go over the bikes with you and take time to answer any of your questions. 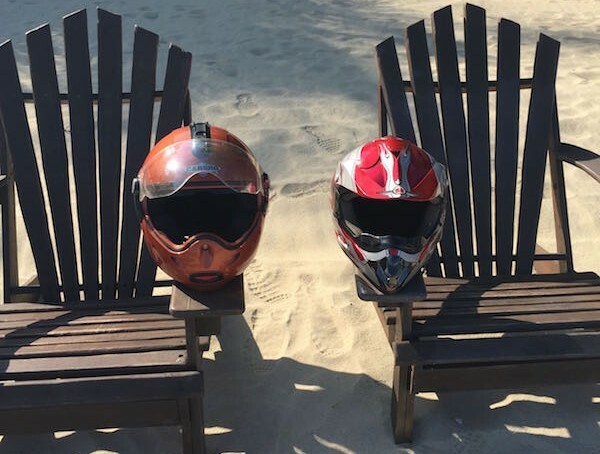 Your rental comes with helmets, a cell phone to use in an emergency and maps. 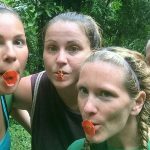 Emma will go over your planned itinerary with you before you roll out and map the route for you- she’ll even throw in suggested stops and dining recommendations. My bike was a little big….my feet barely touched the ground! 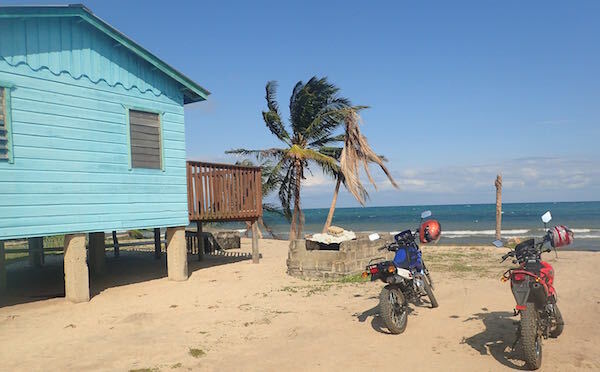 For our first day on motorcycles we played it safe by driving down the coast to Placencia. This is a perfect get-acquainted-with-your-bike type of ride. 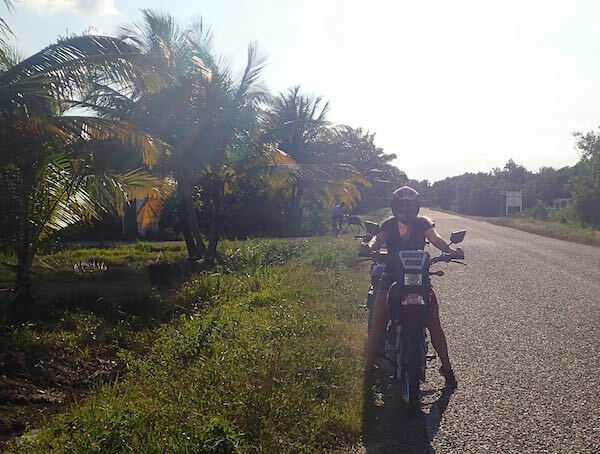 It takes about an hour and a half to ride from Hopkins to Placencia village (at the bottom of Placencia Peninsula). That is a conservative estimation because we rarely went above 40 mph- I TOLD you we were novice riders! It’s actually a quick and easy ride all on beautifully paved roads but what slows you down is the MANY and FREQUENT speed humps and bumps scattered through each little neighborhood all the way down the peninsula. 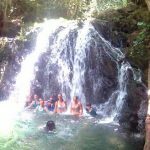 We took a few pit stops along the Southern Highway to check out the view. 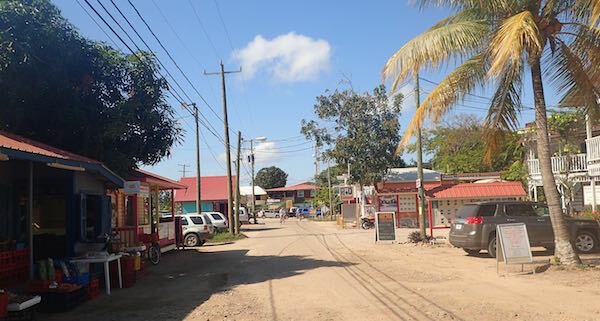 The closer you get to Placencia Village the more humps you have to slow down for. We rode all the way through and dead-ended at the docks and parked the bikes next to the gas station. 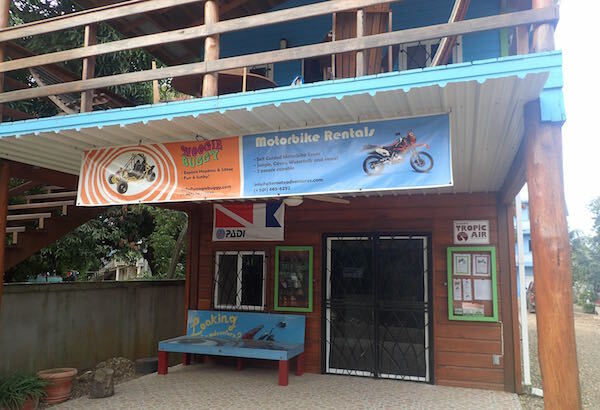 Once you’re in the village, leave the bikes because everything is within walking distance. Hop onto the pedestrian only main street- the sidewalk- and meander along through shops, tour offices, bars, and eateries. Or just wander along the main road through the village. 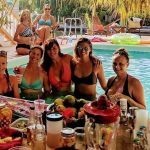 Grab lunch, do some shopping, lounge on the beach awhile; a day trip down to the lovely and lively beach resort town of Placencia is sure to please.